If physical fitness and performance is important to you, make sure you drink enough water. Unfortunately, even many active and avid fitness devotees aren’t properly hydrated. Are you? Water can also aid in weight-loss. 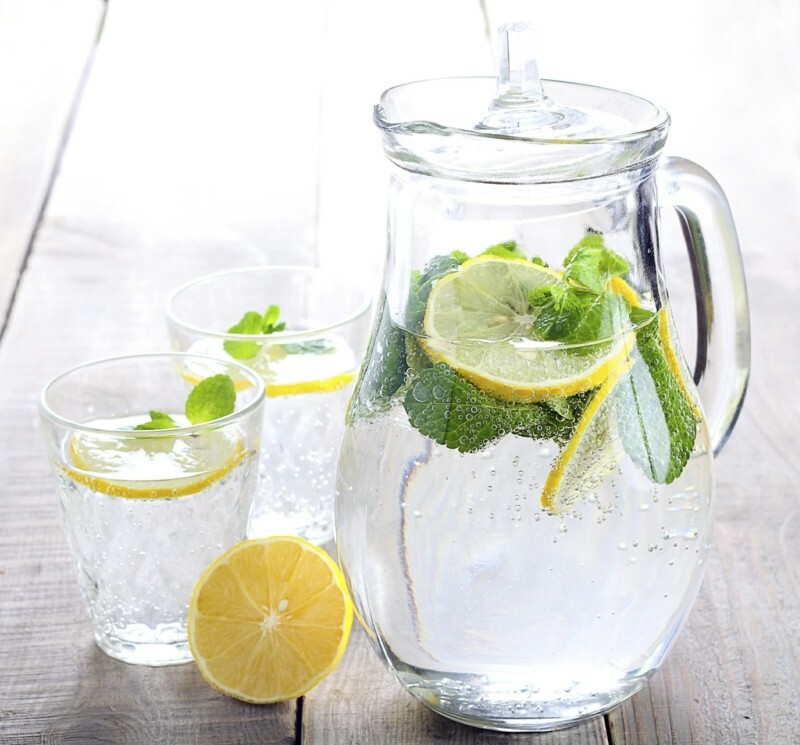 Not only will drinking – water before and during your meal help you feel satiated, water can help to provide energy without calories and is never stored as fat. What water is not needed simply passes from your system. Best yet, it helps metabolize stored fat. 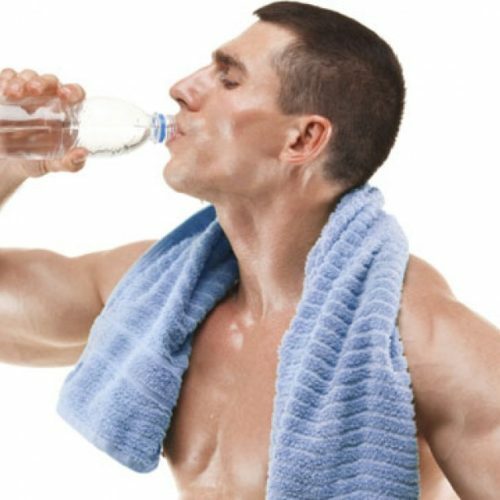 Water is very important for fitness. 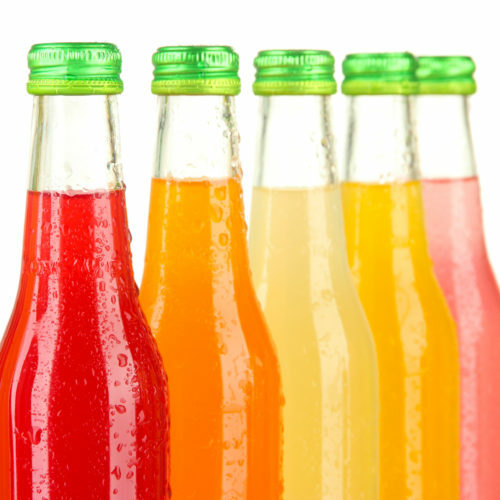 Properly hydrated, your body can function at its peak. Drink up.